Thinking the iPhone XR would have been worth the wait? The iPhone XR has been cleared for takeoff by the FCC. 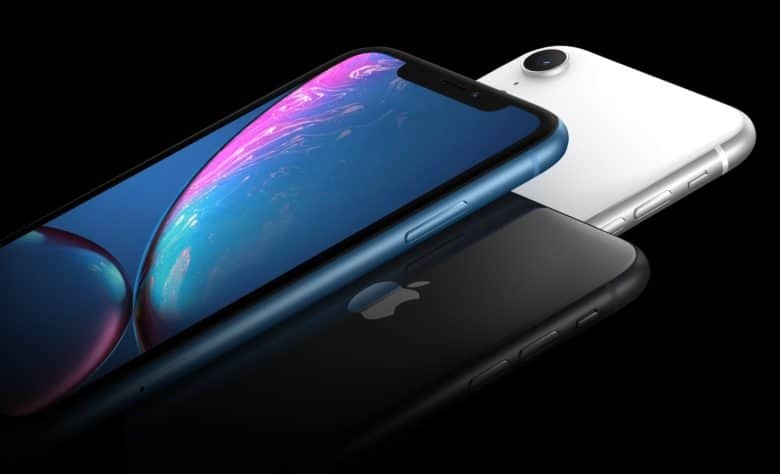 Apple’s budget-friendly phone received the FCC’s official stamp of approval this morning, allowing the company to go-ahead with its plans to start taking pre-orders for the iPhone XR on October 19. Documents published by the FCC today show off the stringent test results the iPhone XR had to pass in order to gain approval. Apple originally filed the paperwork on September 6, 2018, which was a couple of days before Apple unveiled its 2018 iPhone lineup. The iPhone XR will be available in Apple stores on October 26. Apple packed the iPhone XR with the same internals as the iPhone XS and iPhone XS Max only it just comes with one camera lens in the back instead of two. It also features an LCD display instead of OLED screen, but it comes in more color options and only costs $749.